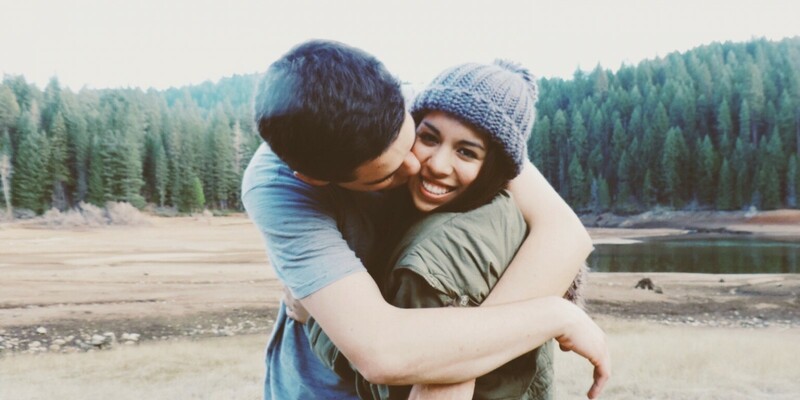 Read these beautiful quotes if you need a bit of hope when it comes to your love life. I like to think that somewhere out there, on a planet exactly like ours, two people exactly like you and me made totally different choices and that somewhere, we're still together. Anyone who is in love is making love the whole time, even when they're not. When two bodies meet, it is just the cup overflowing. They can stay together for hours, even days. I want to grow old with you,” he whispers. “I want to let you win at bingo, I want you to help me find my dentures, and I want to spend the evening watching the sunset with you every night from our two rocking chairs. Finding the right person to spend forever with shouldn’t be easy. When things come easily, the relationship ends up being temporary. Stop loving people who will never know how to pronounce your name with the magic that it deserves. Baby, I have no idea how this will end.